"Pets are not just our friends, they are members of our family." As a pet owner, when I first heard about the harmful toxins that were being found in various pet food bowls, I was immediately guilt ridden at the possibility of unknowingly putting my dog's health at risk. I know how irresistible a real "puppy dog look" from your pet can be. It's safe to say that all of us pet owners will do just about anything for our pets to live long, healthy and happy lives with us. Since our pets deserve to eat from the same high-quality products as we do, I took matters into my own hands. I put the same time and effort into designing PetComfort products, as we do developing all of our WeatherTech products. PetComfort started right here at WeatherTech in Bolingbrook, IL. Our pet feeding system was developed with the same high-quality standard that you trust and know across all WeatherTech products. PetComfort was made using American machines and tooling along with ALL raw materials sourced in the US. 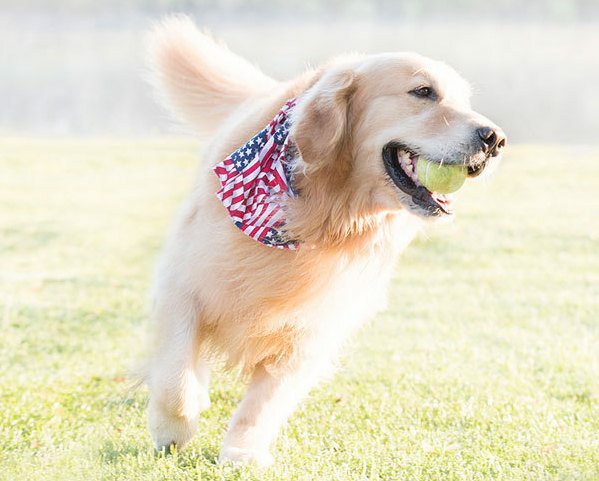 With our dedication to manufacturing, you can rest assured that PetComfort is safe for your pet and 100% American made. As today's health and wellness culture for people and pets continues to grow, so does our pride in WeatherTech and PetComfort's ability and reputation to produce quality, American made products. Now more than ever, consumers are asking questions and doing their research before making a purchase to ensure they are buying products from companies with integrity that will be safe for their families and the environment.